It’s rare to see a new business develop from the get go. Mostly I am sent a new website once it is up and running but not with loved by Da. 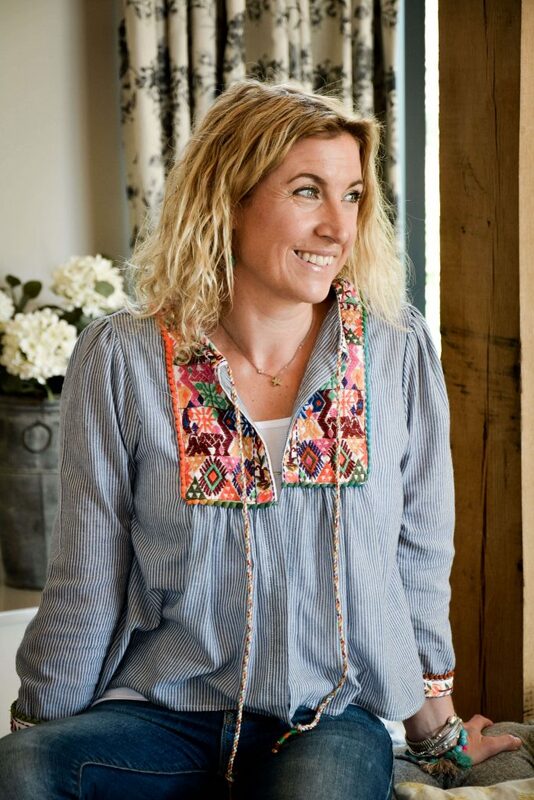 I have been privileged to see it grow from conception last year when Amanda spoke of wanting to start her own business of all the clothes and accessories she personally loved, to having her first collection LIVE on her amazing website this February. 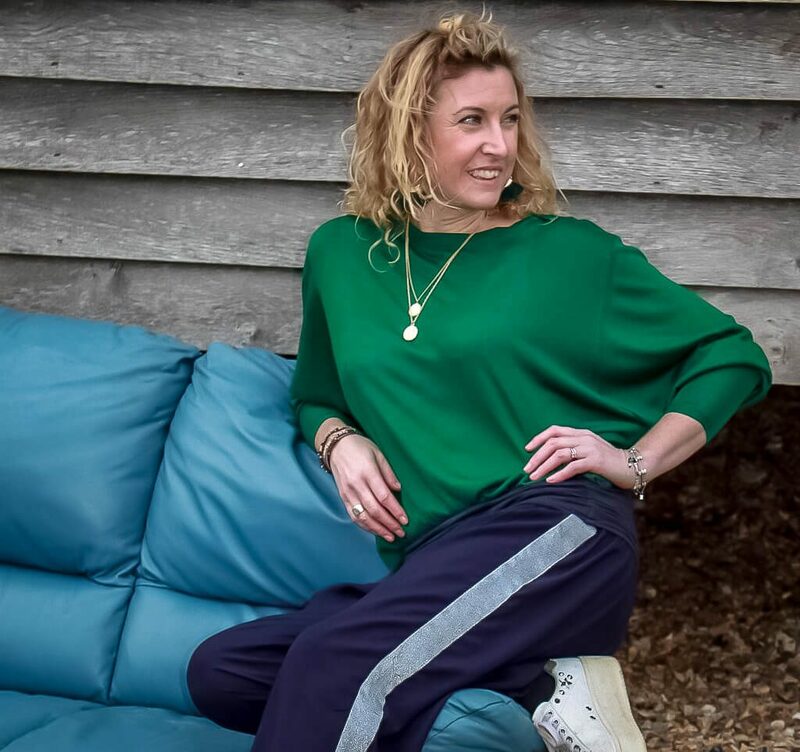 Amanda (her nickname is Da – hence the Da in her company name) is super stylish and has an ability to put together colours and outfits that only a few women can! Her enthusiasm for what she is doing is tangible too. For me, fashion is just as much about looking good as feeling good and if you can do this with minimal effort and a reasonable price tag you’re onto a winner in my book. 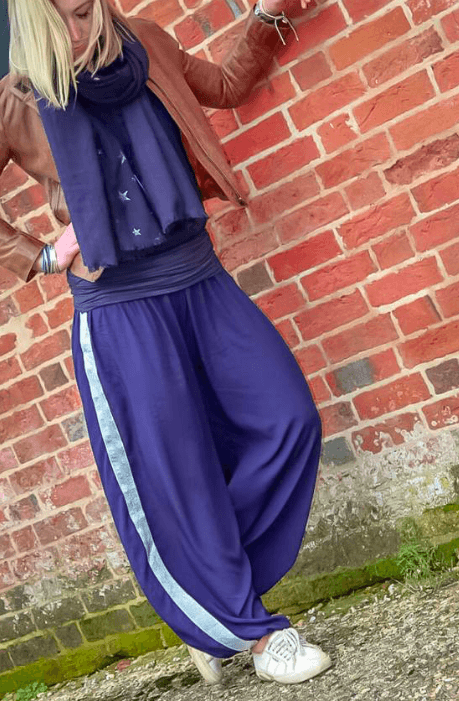 To kick off she has created The Ibiza Collection – a trio of gorgeous, one size fits all hareem style trousers. Each pair is named after her favourite places in Ibiza, a place she goes to every year. Kicking off with the Bora Bora’s (as these are the ones I have) the charcoal grey with the neon stripe down the side are absolute beauts. Named after a party bar on Playden Bossa beach, the side stripe is a nod to the neon trend this year. These are on my wish list too – who doesn’t love a bit of silver & navy blue? 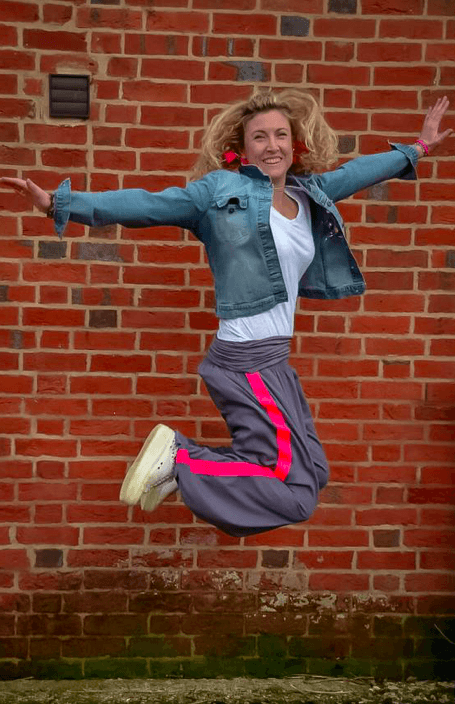 What I love most about these trousers, is that they are super comfortable and very versatile. Throw them on in the morning for the school run and then exercise and continue wearing them throughout the day and into the evening. Sadly don’t have a photo of this one quite yet!! Despite juggling a few balls (she rents out her beautiful home for location shoots and has two very active boys to name a few), Amanda has executed a perfect launch and I am excited to see what’s next!